Teaching and researching activities are essential for a paradigm of knowledge and divulging of new music. Nusica.org collaborates with the University of Venice and Padua, where it regularly offers seminars, study sessions, rehearsals and concerts. Unive Ensemble and Big Band Unipd are the two ensembles formed and directed by, respectively, Nicola Fazzini and Alessandro Fedrigo. 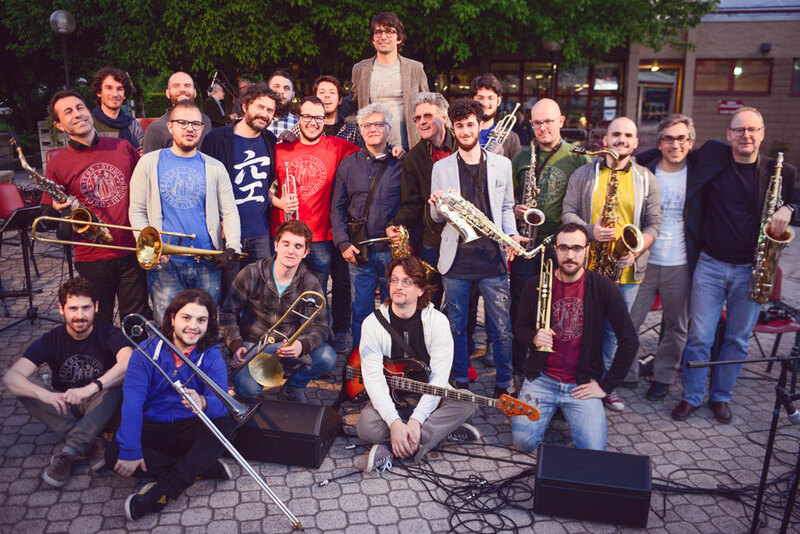 In 2012, thanks to a project of the Concentus Musicus Patavinus of the University of Padua, a new Jazz Orchestra, full of energy and enthusiasm, was born. The Orchestra includes students, professors and non-teaching staff at the University of Padua. The 18-piece band offers a repertoire of original arrangements written by Ettore Martin, Alessandro Arcuri, Marcello Tonolo e Alessandro Fedrigo, Nicola Privato. The Orchestra also performs a selection of historic arrangements by Count Basie and Duke Ellington. The director of the ensemble is Alessandro Fedrigo. Unive Ensemble was established in 2015 from a lab held by Nicola Fazzini. The ensemble inhabits the realms of experimental jazz, free improvisation, contemporary music and other languages that the students are able to merge in a creative experience. The result is a full-bodied and multicolored ensemble with voices, strings, woodwinds, and percussions as protagonists of unusual and original musical textures. 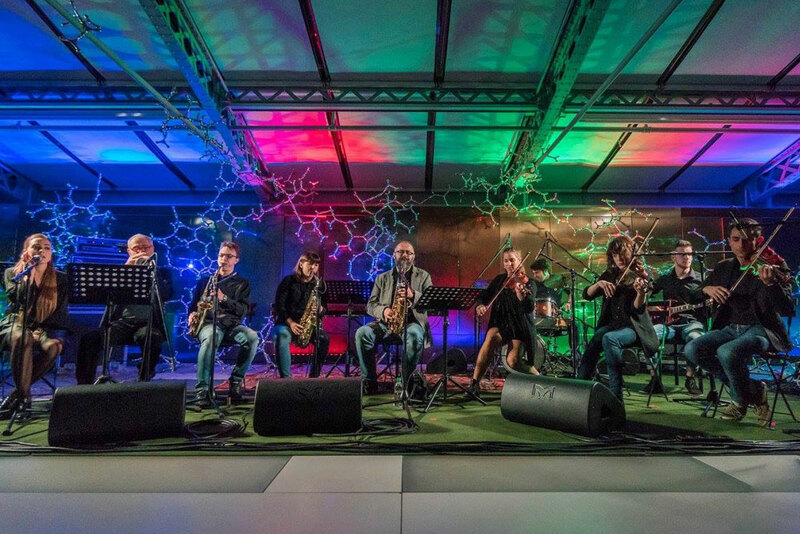 Unive Ensemble participated to the UNESCO international jazz day at the University of Padua in 2015. In 2016, they performed at the opening of the Musicafoscari/San Servolo Jazz Fest with original compositions.